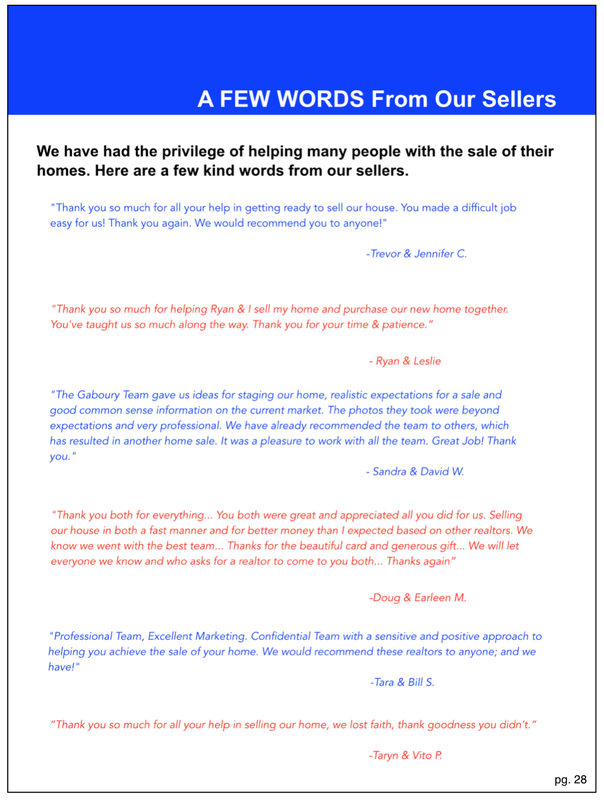 Thank you for choosing The Gaboury Team to help you sell your home! 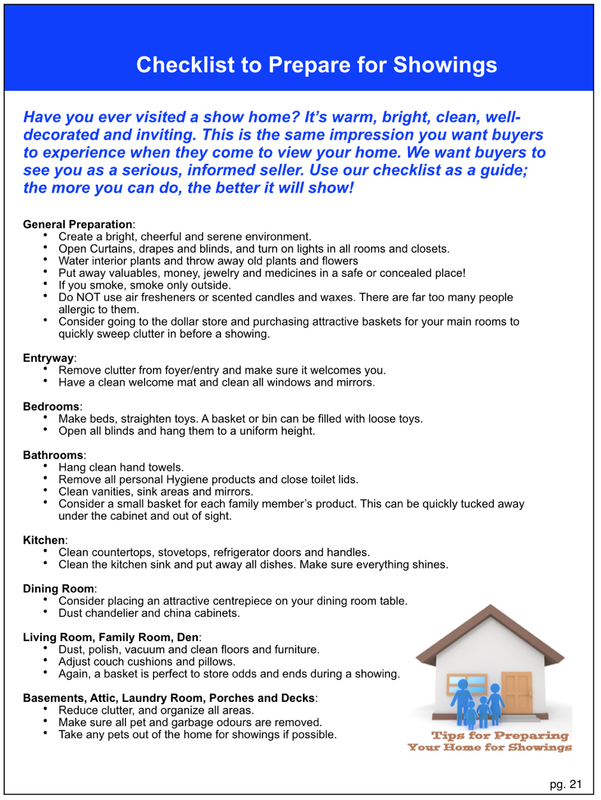 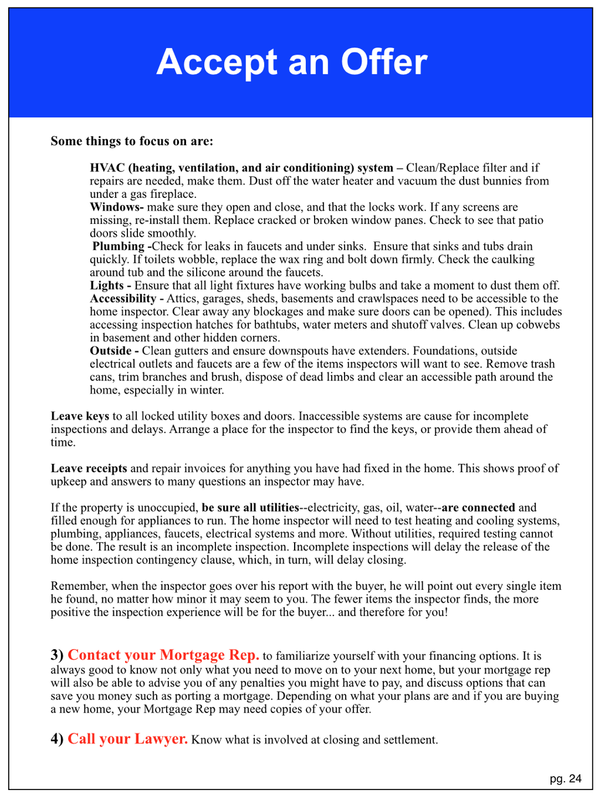 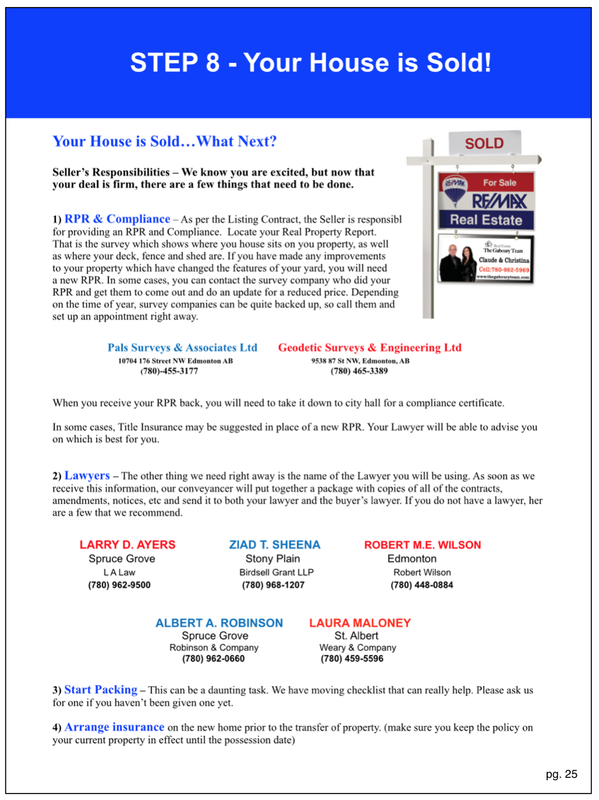 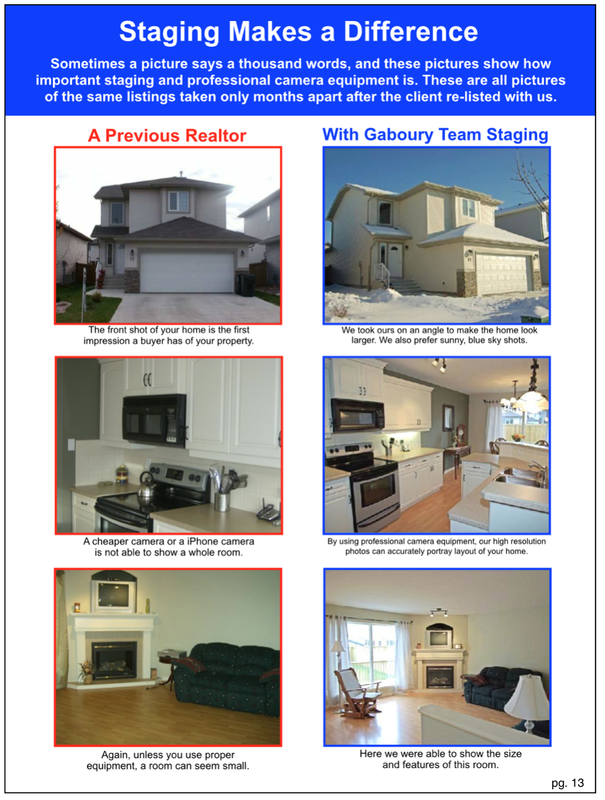 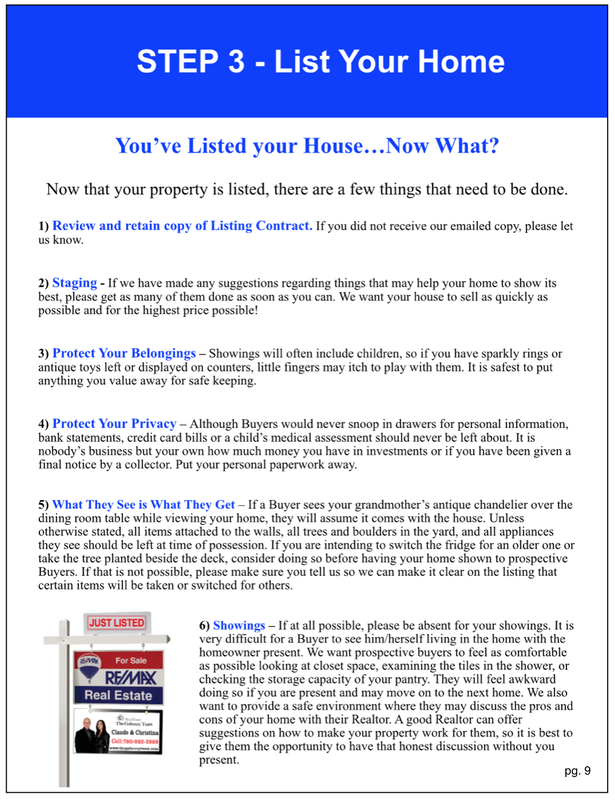 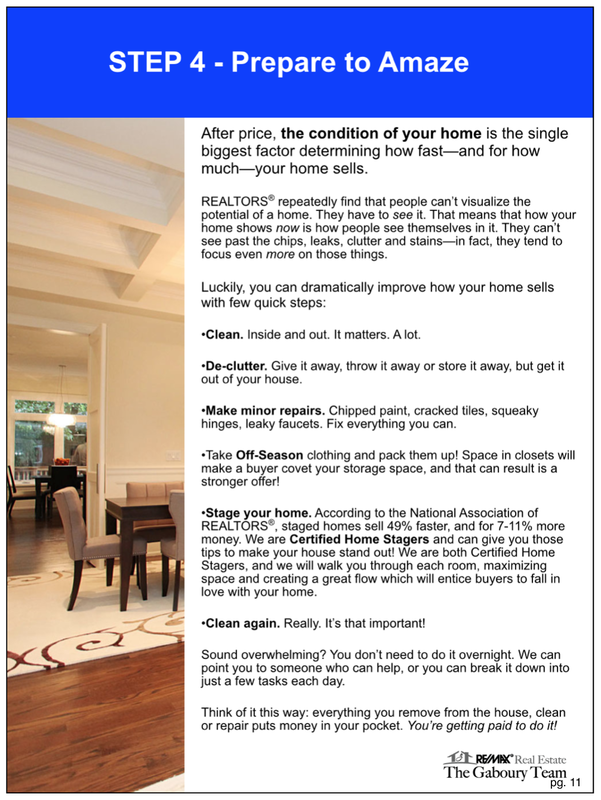 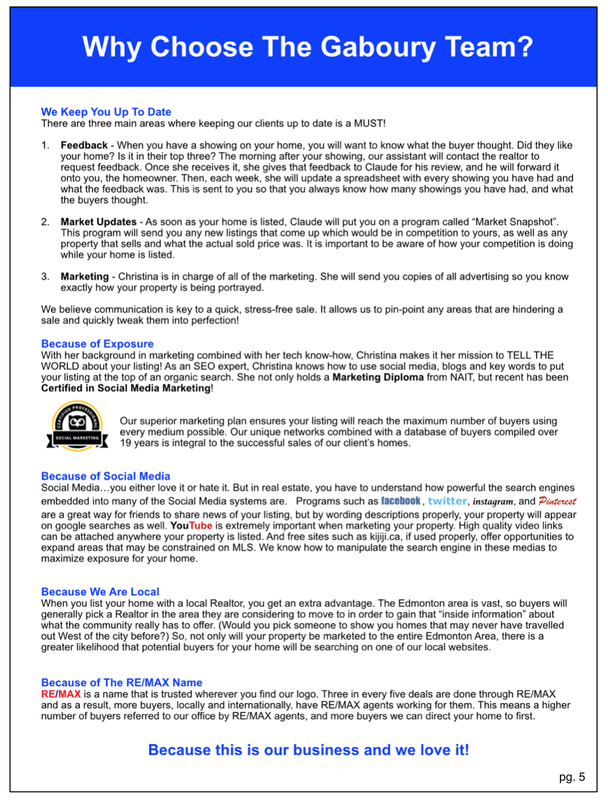 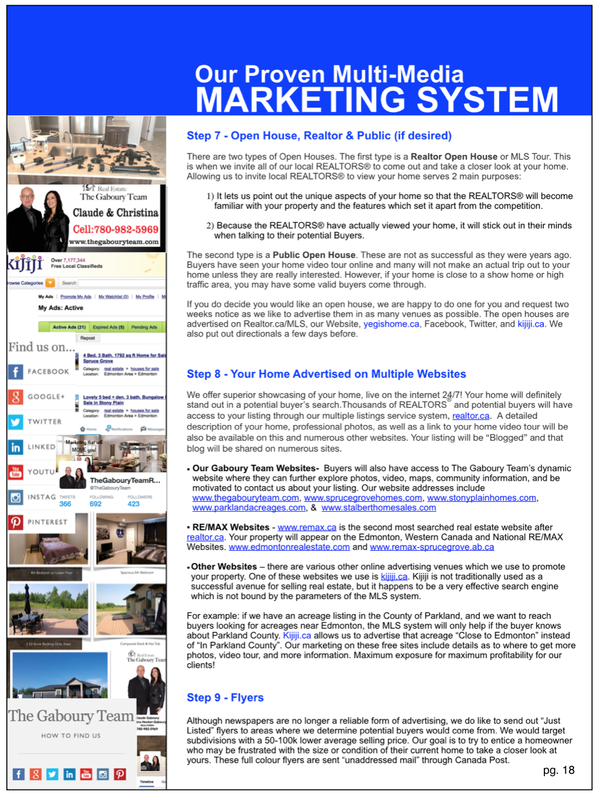 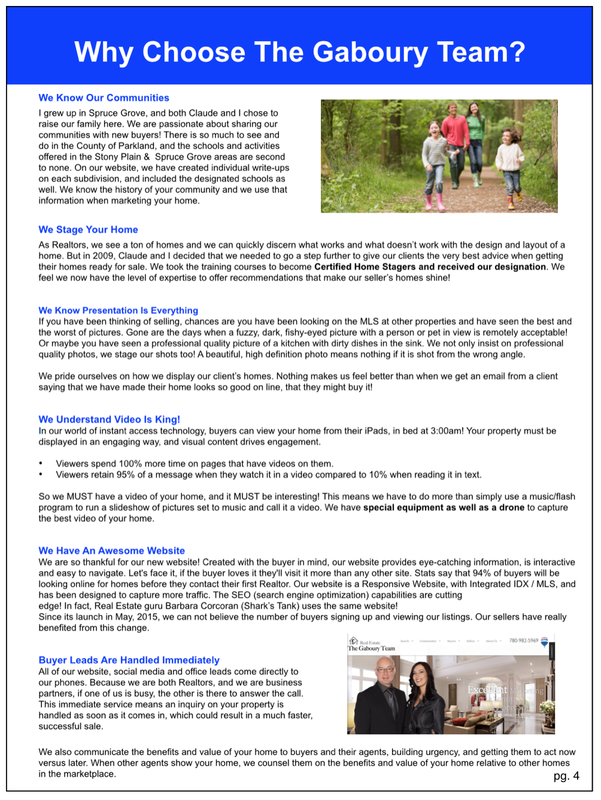 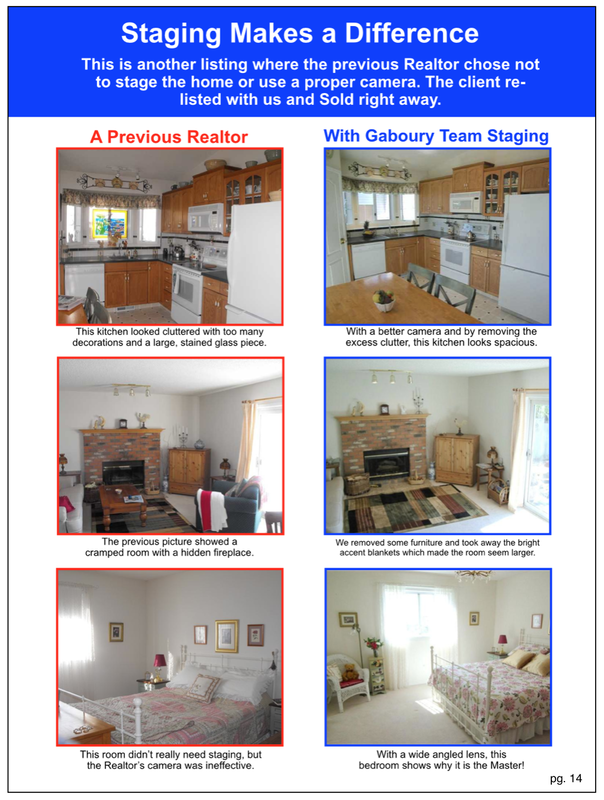 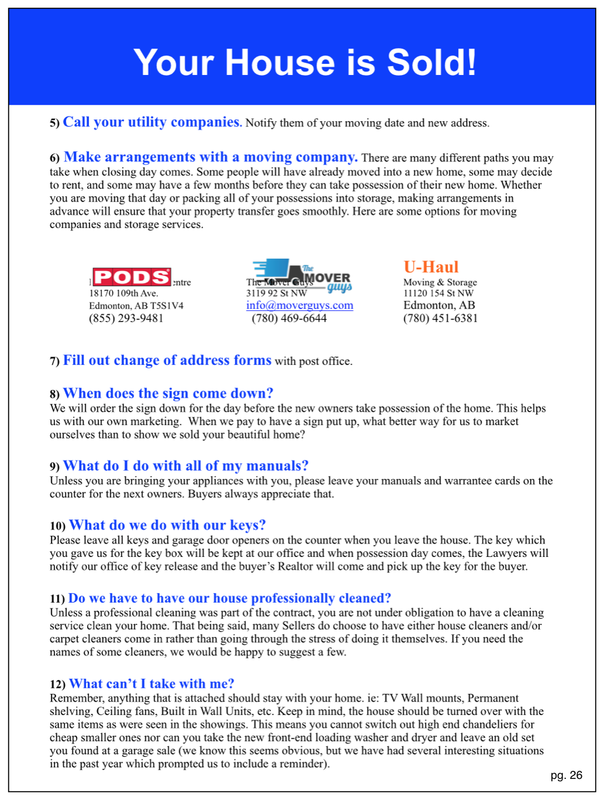 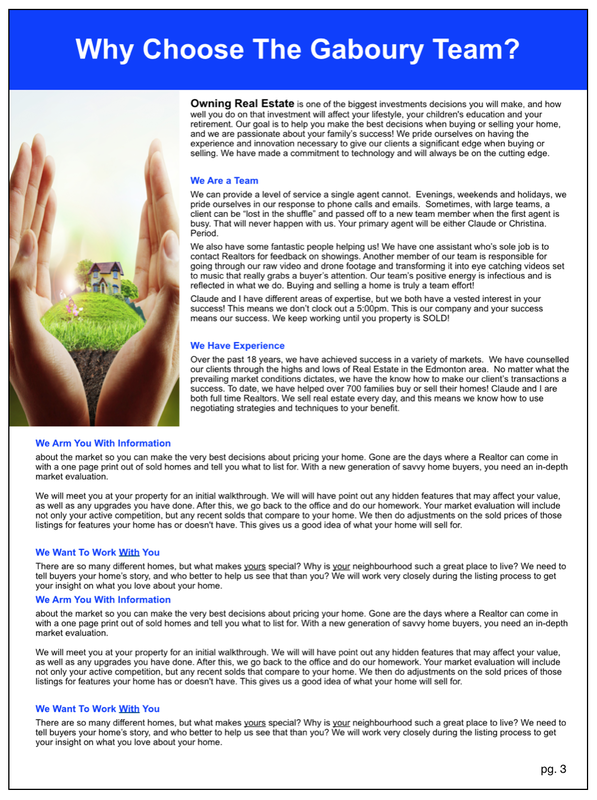 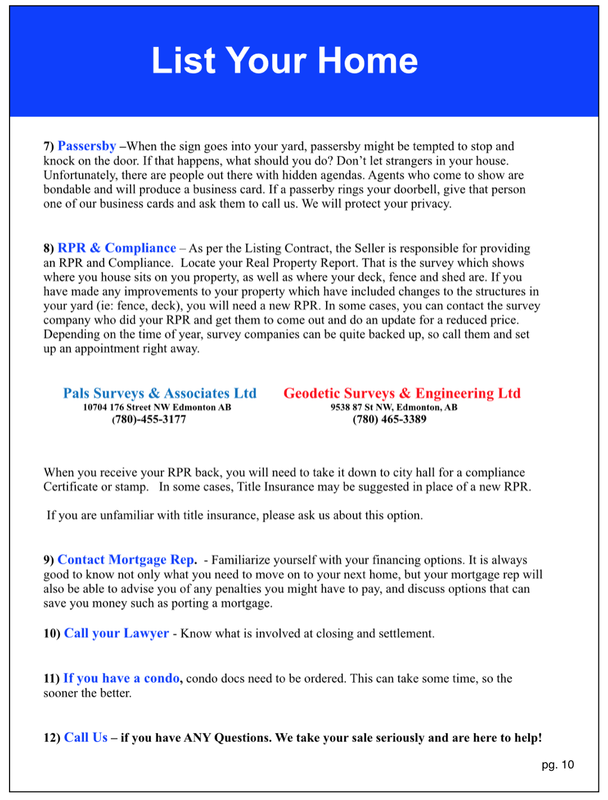 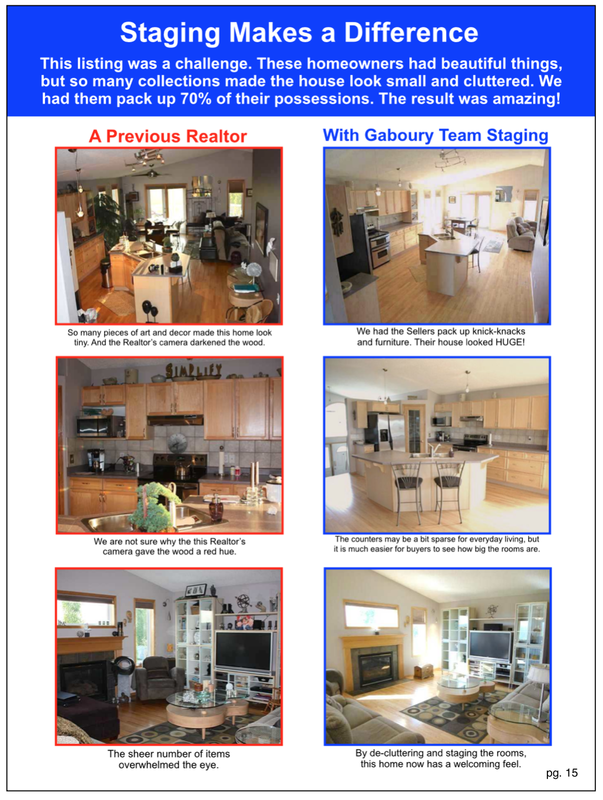 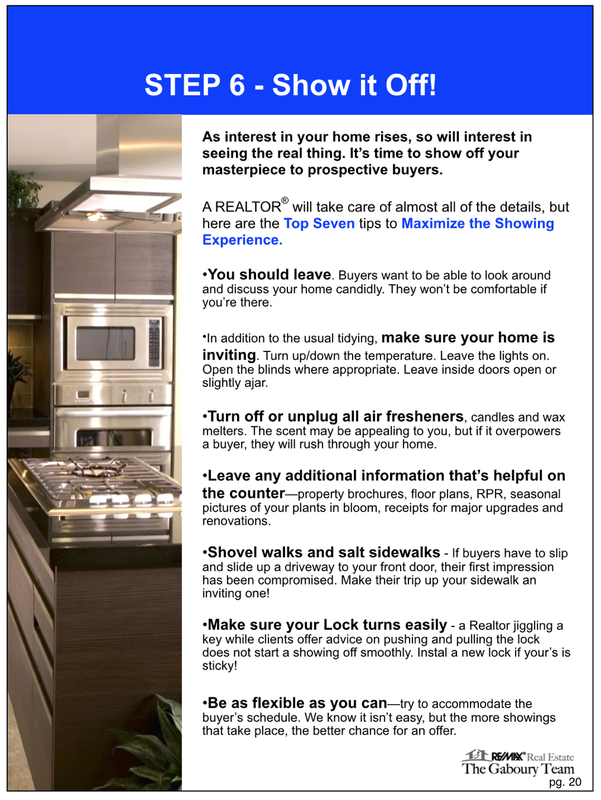 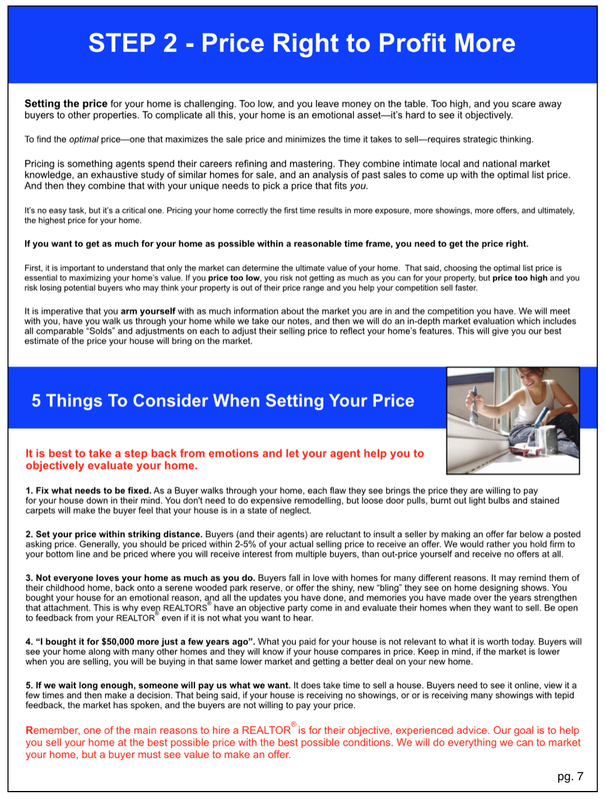 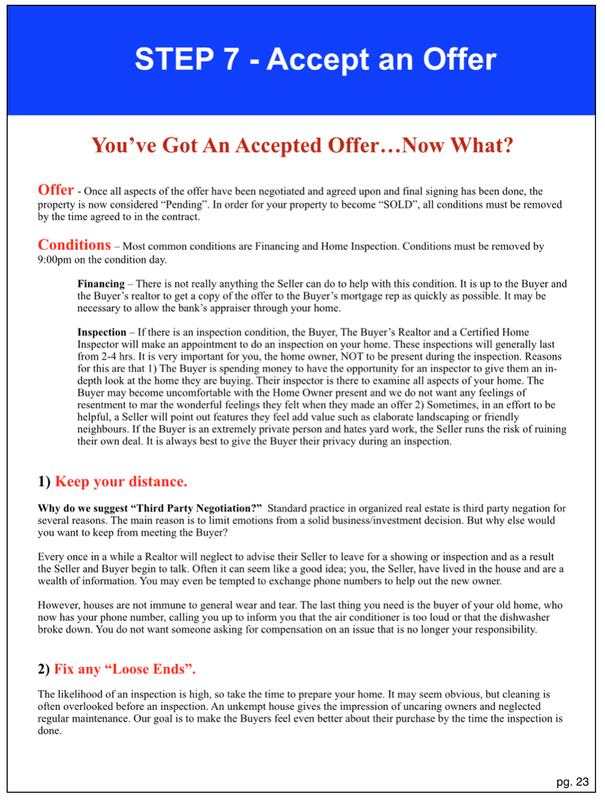 We will do our very best to keep you informed of all aspects of the home selling process. 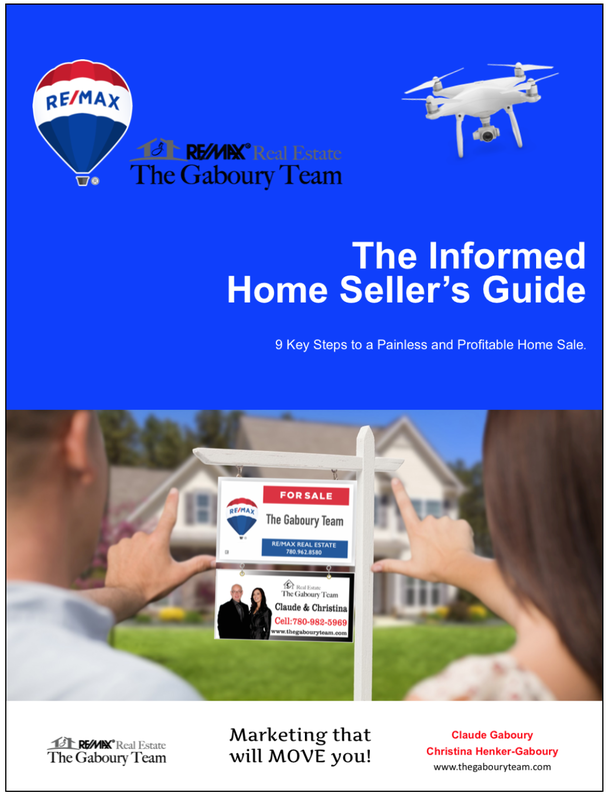 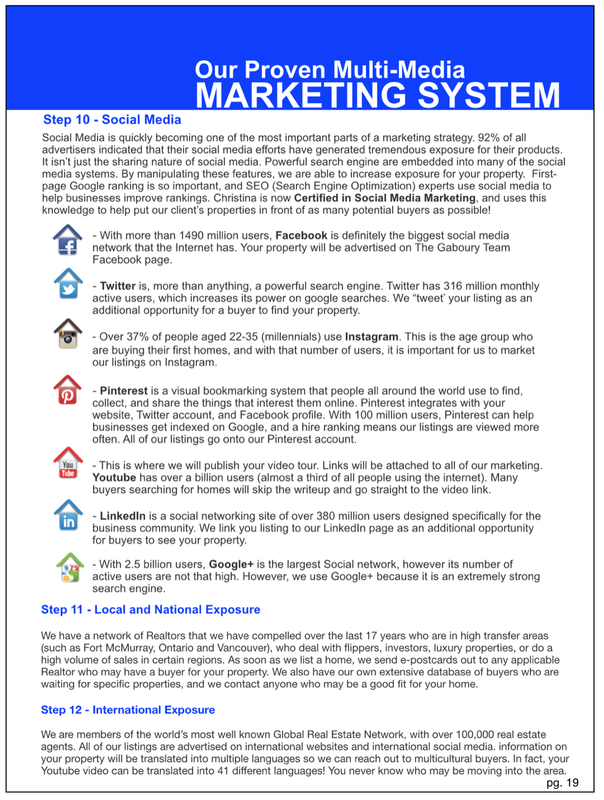 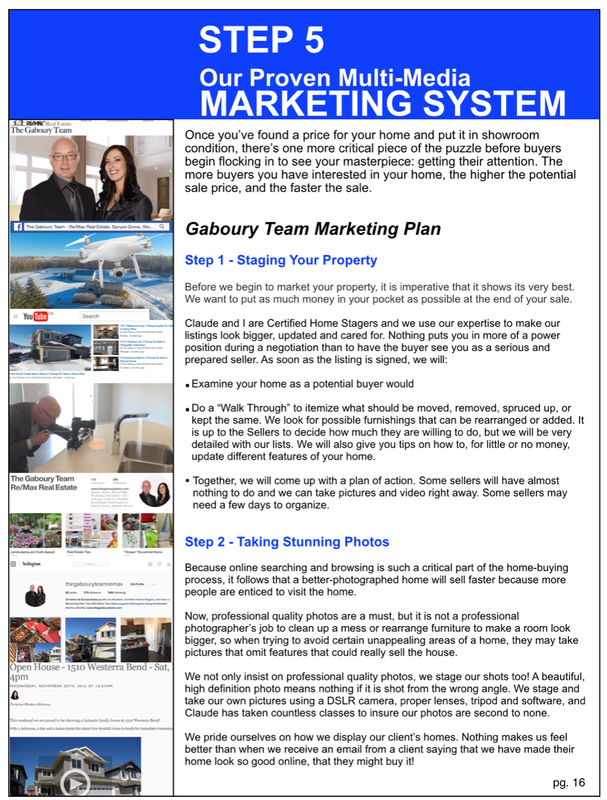 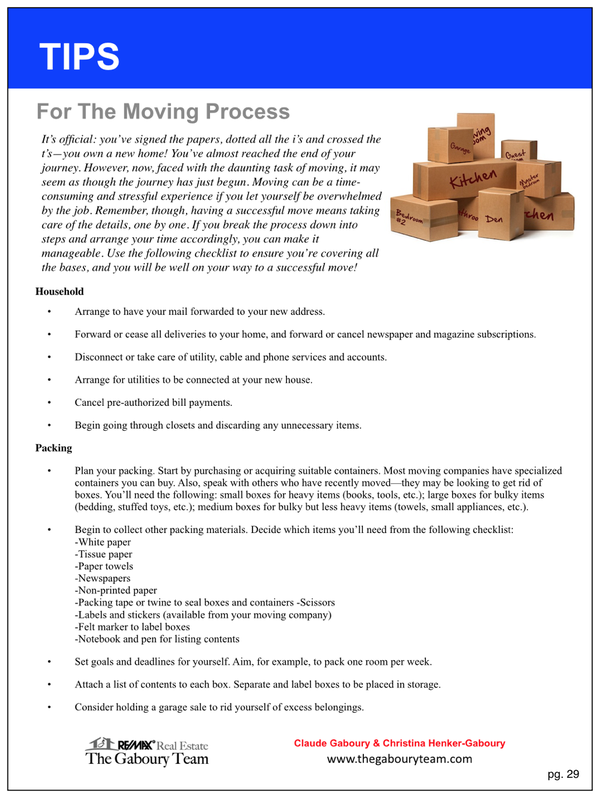 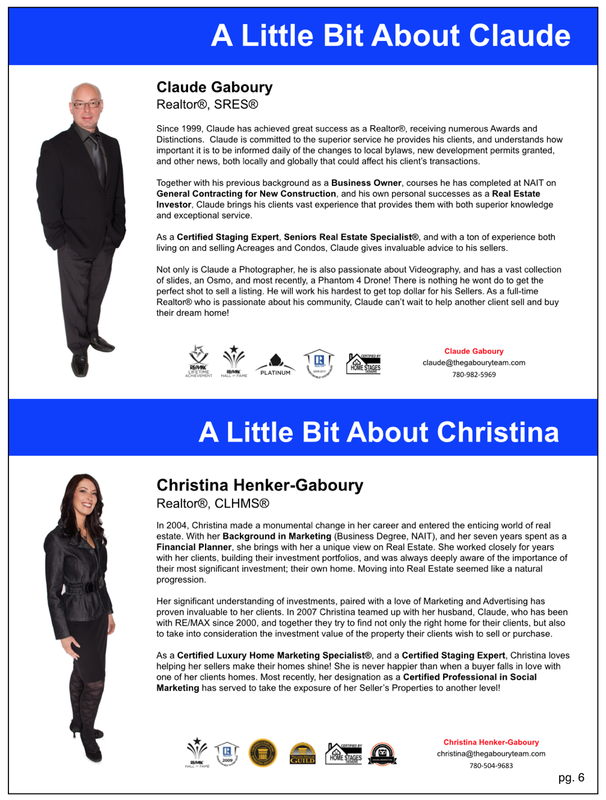 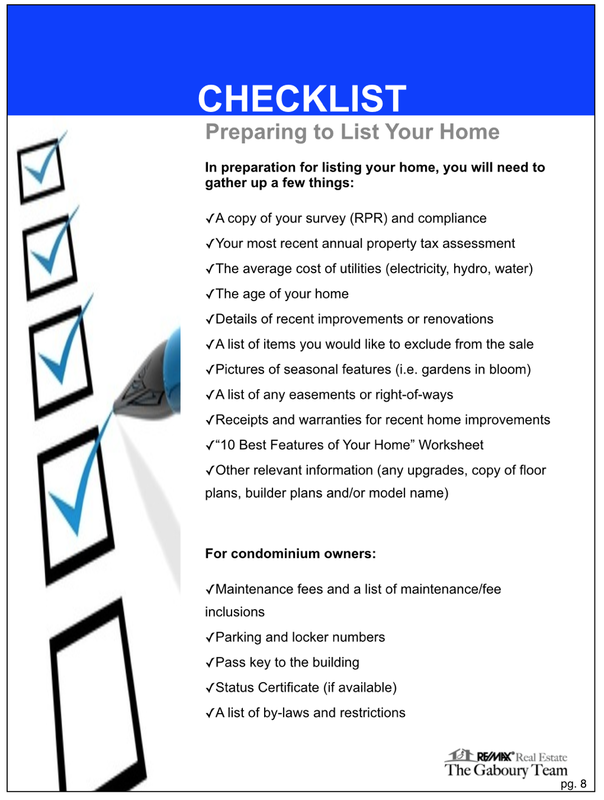 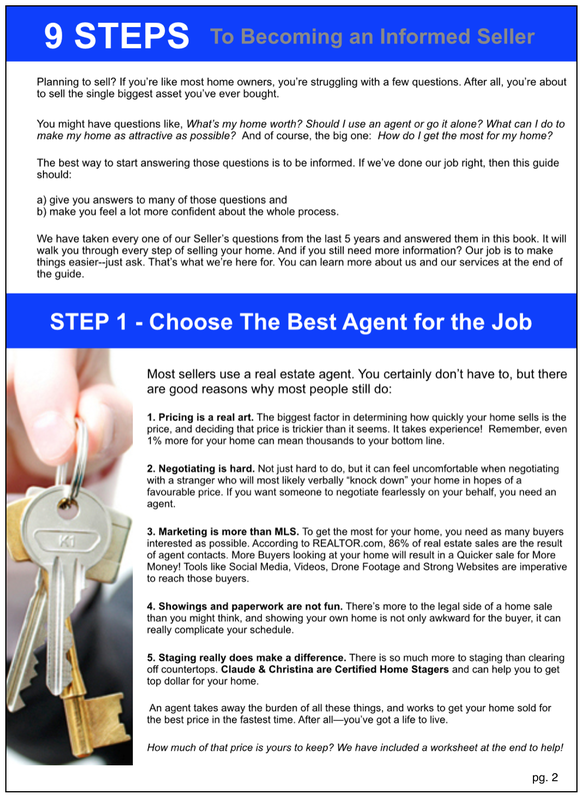 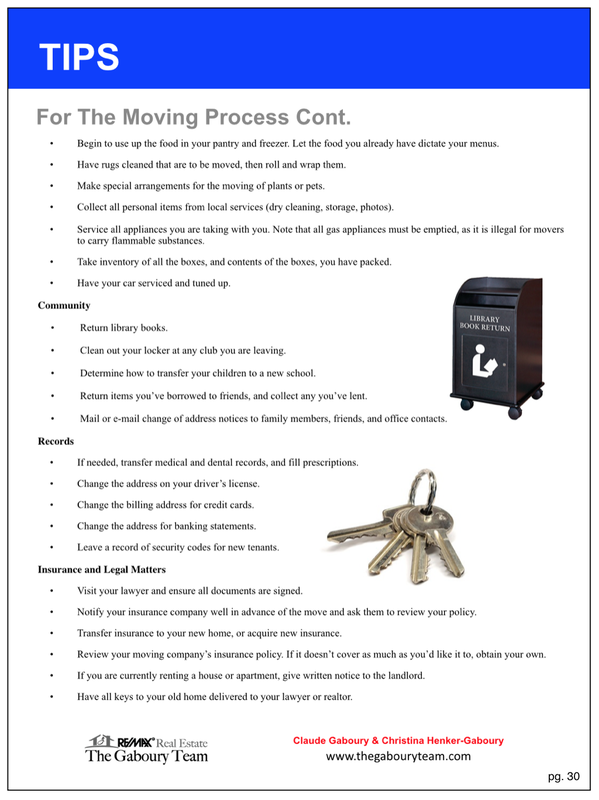 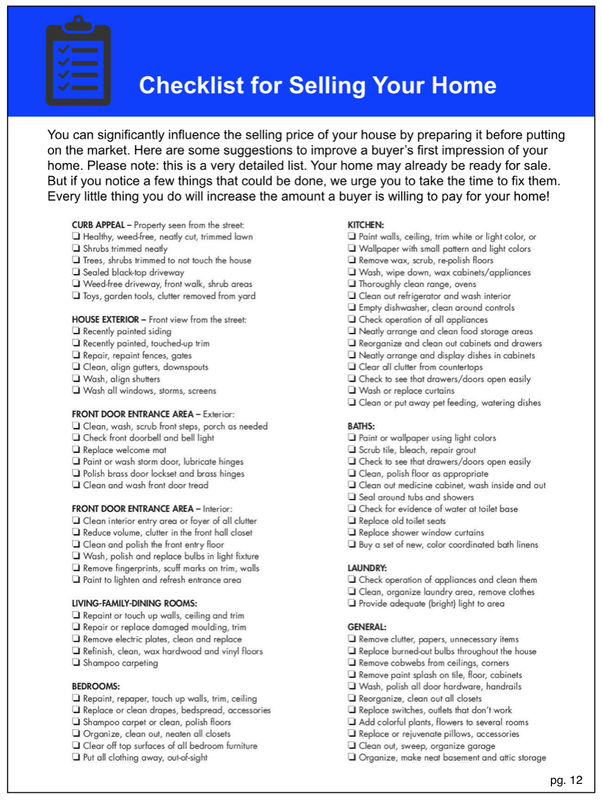 This booklet is a guide to help you through the process of selling your home. 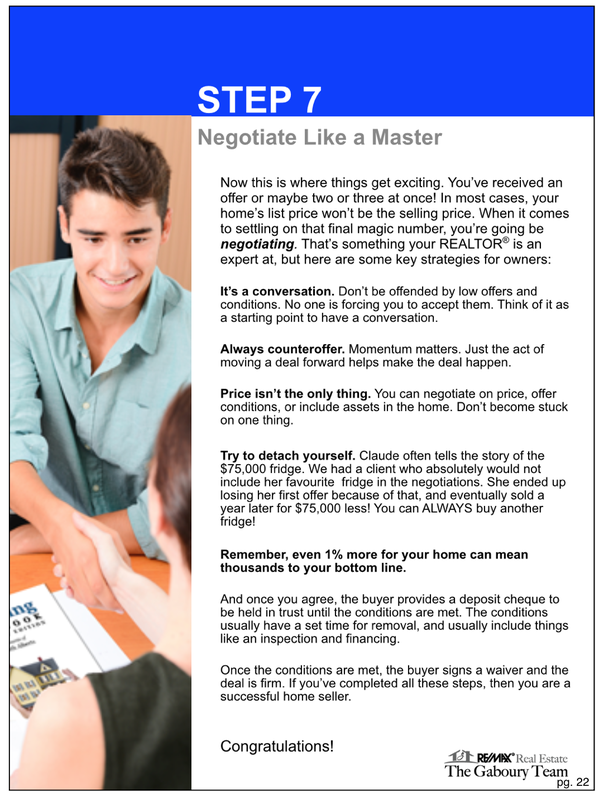 We feel our wealth of knowledge, experience and expertise will give you confidence during the selling process. 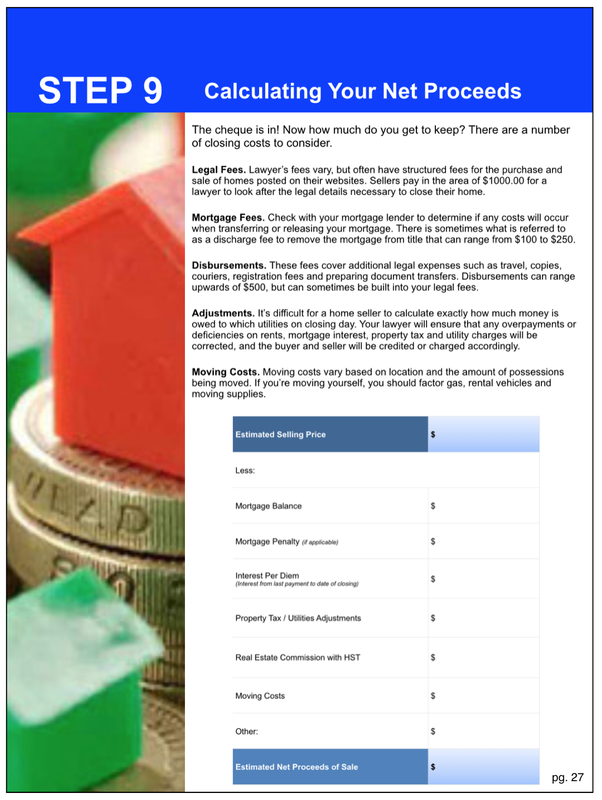 We understand that selling and purchasing a home involves a huge financial decision and is an investment in your future. 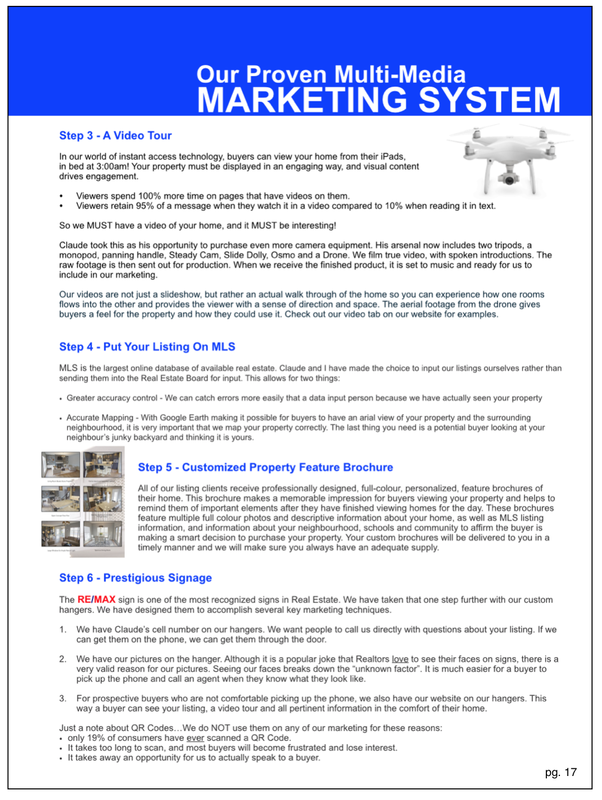 We take this seriously and will give professional guidance to help you make a lucrative sale.